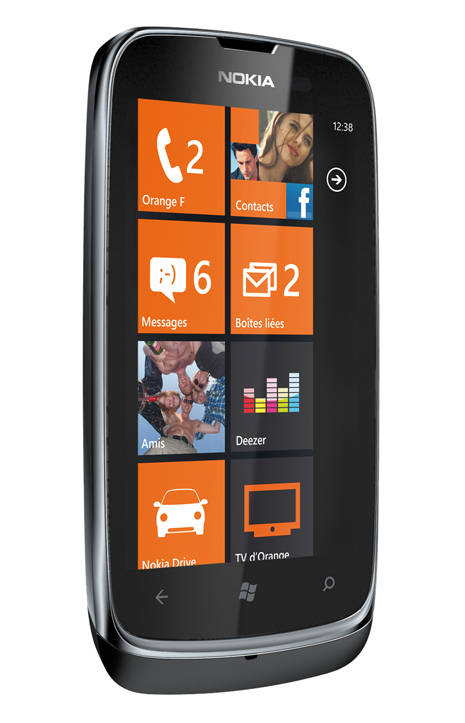 Although the initial announcement of the Nokia Lumia 610 NFC stated that Orange would first introduce the device in Europe, now Nokia has revealed hopes to ship the NFC device to operators worldwide. Looks like the Lumia 610 NFC was never going to remain Europe-only after all. Nokia is also already encouraging developers to work on NFC applications, including support for secure applications on NFC SIM cards. All this work by Nokia may leave you wondering why Microsoft is not involved. Microsoft is not involved at the moment with NFC support as long as Windows Phone 7.5 Mango is out because NFC support will become officially available with Windows Phone 8 later this year.